For many businesses, the company website is the very first interaction a potential client or customer will have with the brand—and you know what they say about first impressions. 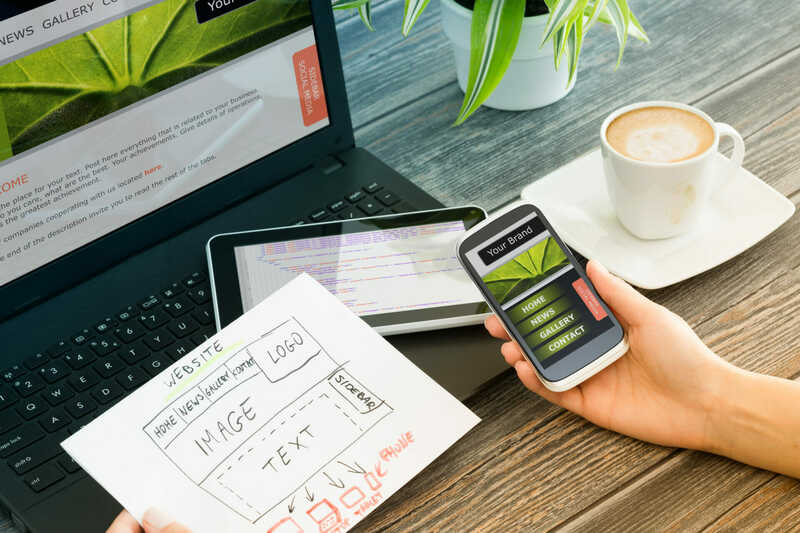 If it’s been awhile since you’ve revisited your website design, now is a great time to consider a total redesign as a means of improving your first point of contact between your business and your potential customers. Why redesign your website completely? There are a few specific reasons why redesigning a website can be one of the best strategic choices you make for your company this year. Believe it or not, more people are accessing websites via mobile devices these days than they are “traditional” devices, like computers and laptops. As a result, it’s never been more important to have a website design that’s completely responsive to mobile devices, including smartphones and tablets. Having a responsive website means your site is able to detect the specific type of mobile device being used by a site visitor and tailor the site’s coding for optimal viewing and use on that device. For example, if a visitor comes to your site on an iPhone instead of an Android device, your site’s specifications, text sizes, and other important components will adapt for best viewing on that iPhone. In 2018, if your site isn’t responsive, you’re likely losing out on valuable web traffic—making this one of the most compelling reasons to consider redesigning your site this year. Web design trends are constantly changing, and design components that might have been trendy a few years ago could now be making your site look outdated. On the other hand, keeping your site’s design in-line with some of today’s hottest trends can help your brand stay relevant and generate more interest in your site. And of course, an aesthetically pleasing (and easy-to-use) site will encourage visitors to stick around longer. 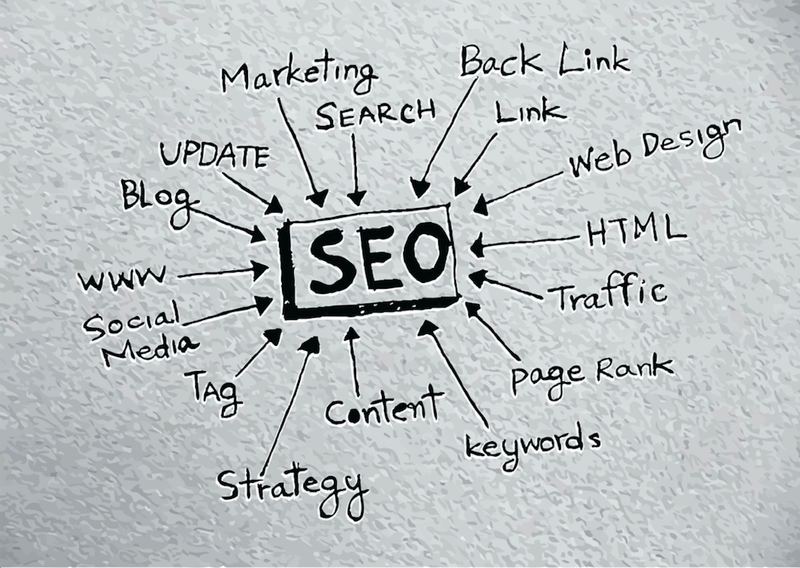 Last but certainly not least, redesigning your site with your search engine optimization strategy in mind is never a bad idea. Much like overall web design trends, SEO trends are always changing as search engines such as Google alter their algorithms and indexing regulations. Aside from having content on your site that’s SEO-optimized, it’s important to also consider the impact your overall site design can have on SEO. As part of your redesign, then, you’ll want to make sure that your site navigation is as search-engine friendly as possible, and that you’re using unique metadata and heading tags to optimize your rankings. Remember, the higher your site ranks on the search engines, the easier it will be for potential clients and customers to find you. You may be thinking, “okay, I’m ready to redesign my website.” But you may not know where to begin. 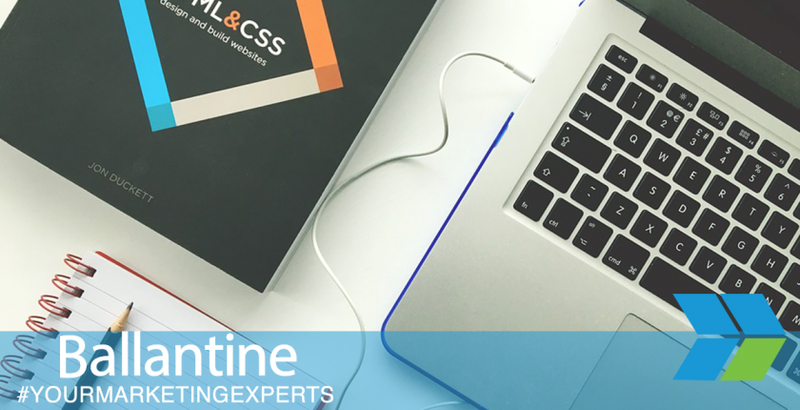 This is where Ballantine’s creative services, such as website design and development, can come into play. Our professionals have extensive experience when it comes to redesigning website pages to reflect today’s ever-changing trends. From responsive design and search engine optimization to user-friendliness and everything in between, we focus on boosting your brand by helping your site visitors have an enjoyable user experience. If any or all of these apply to you, reach out to our team at Ballantine to get started today!